Need a fully resourced dance program? 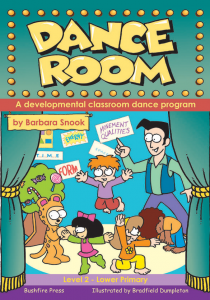 Try Dance Room! Like our award winning resource MUSIC ROOM, this full colour program is easy, engaging and fully resourced. 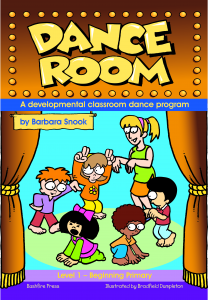 All you need to establish a dance program in your primary school – or to supplement your music program.